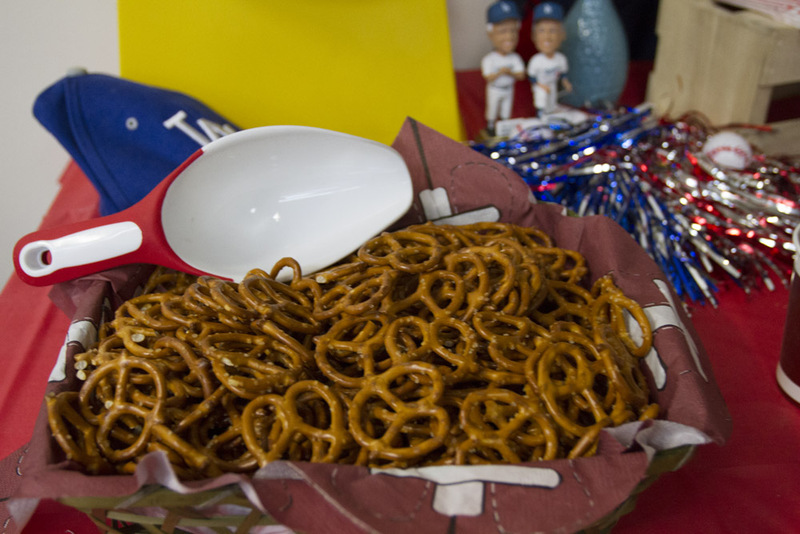 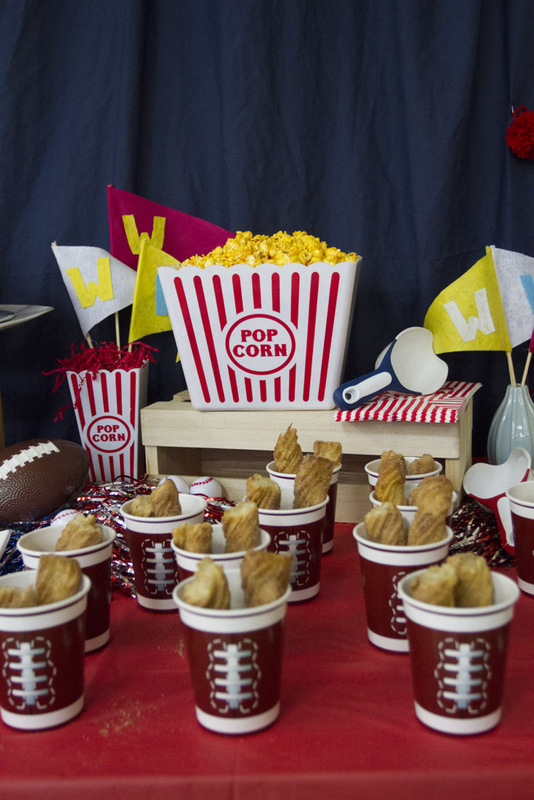 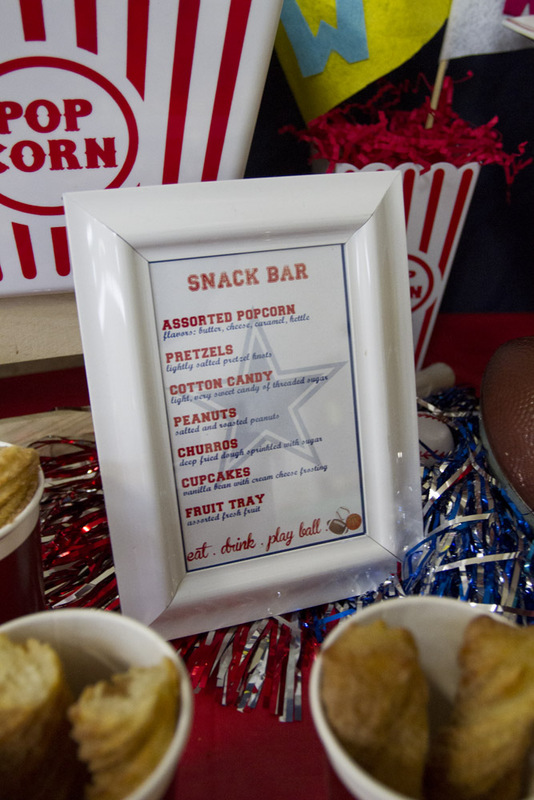 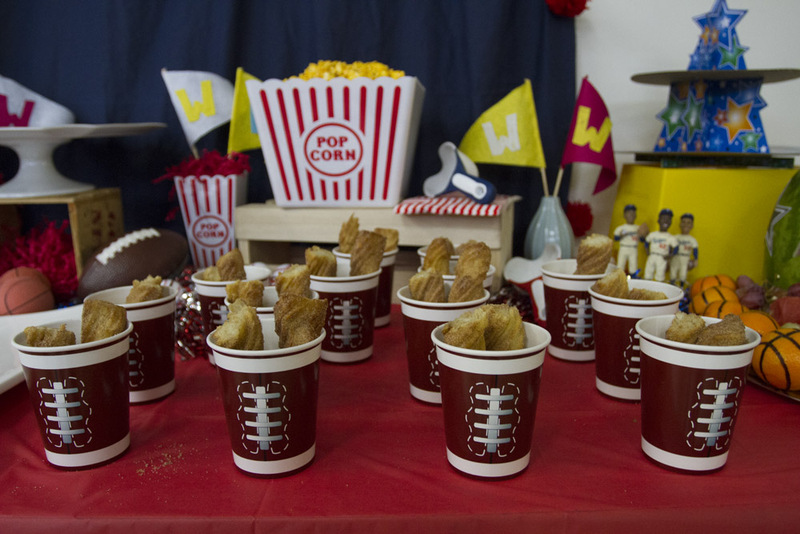 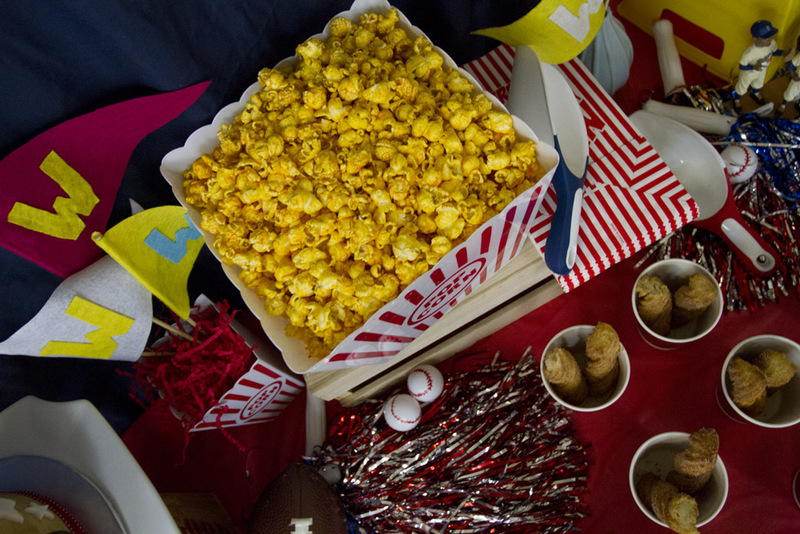 No game day is complete without the “Snack Bar” to keep your energy going. 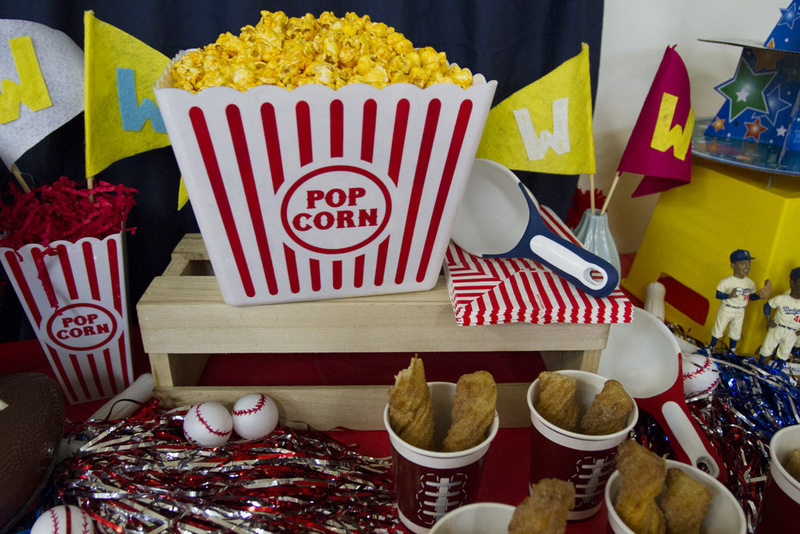 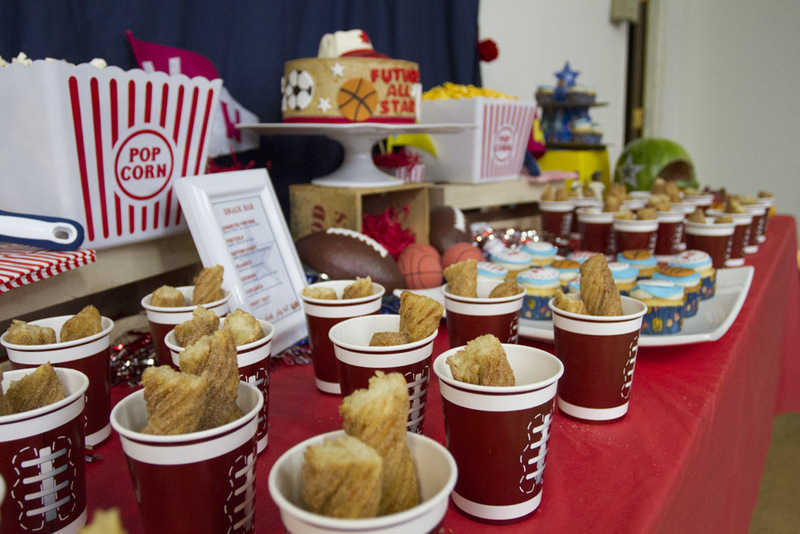 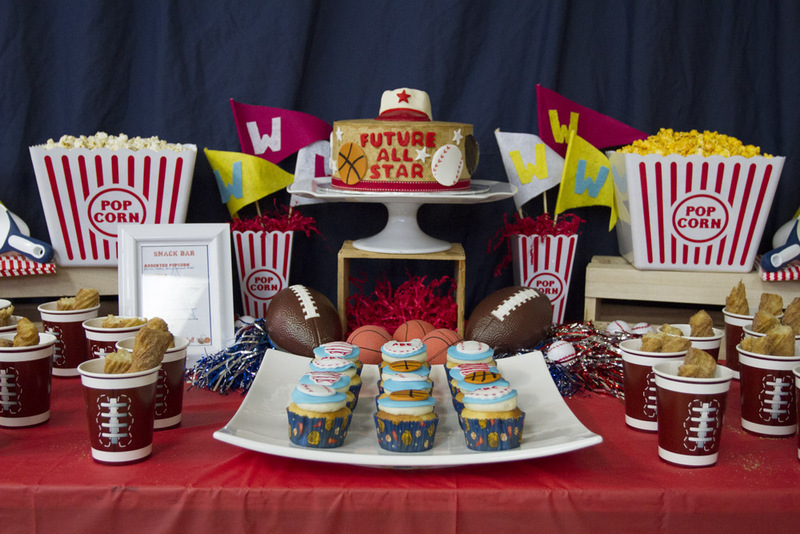 For this All-Star Baby Shower, we created a snack bar / dessert table brimming with traditional ball park salty and sweet treats for guests to munch on. 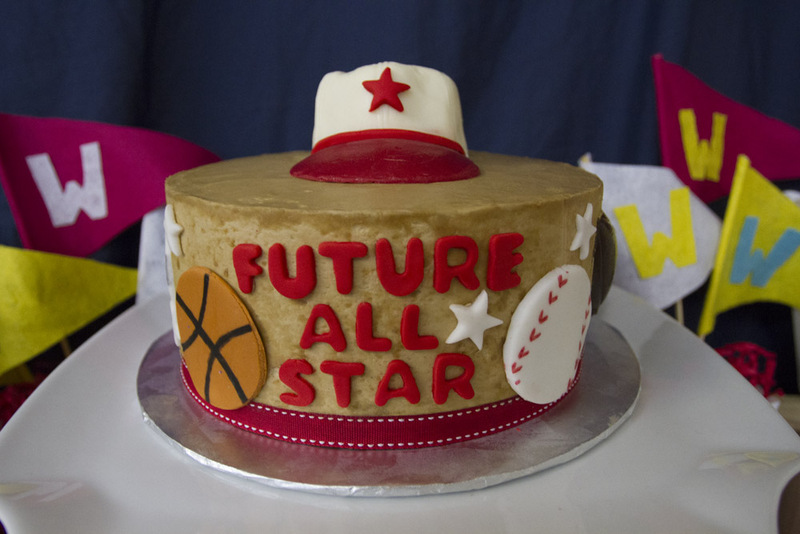 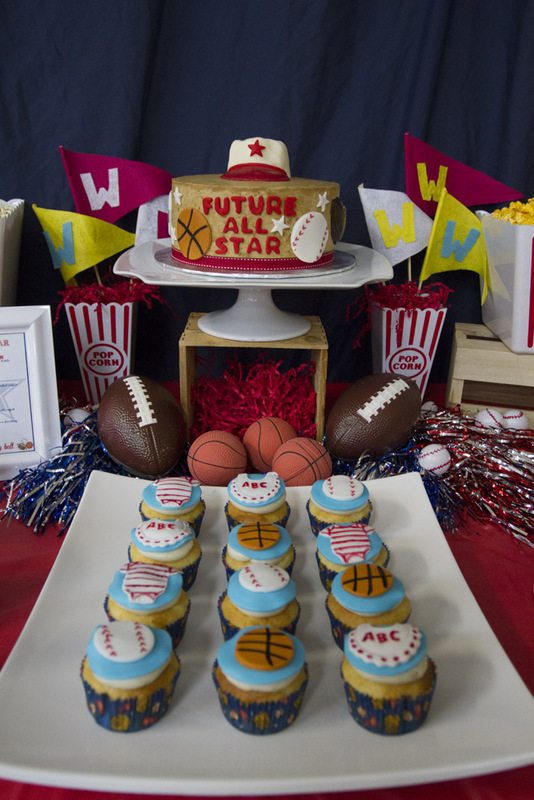 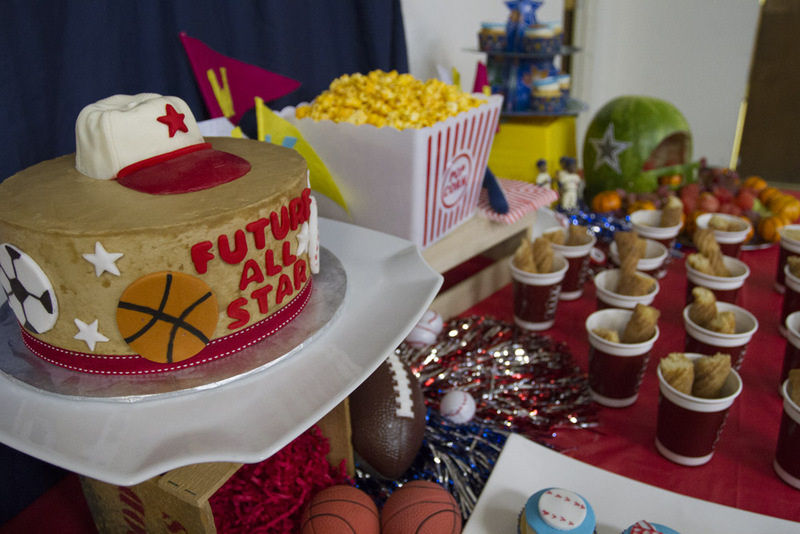 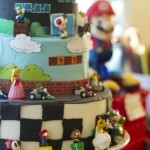 The table centerpiece was a custom cake incorporating all the main sports and topped with a ball cap with the words “Future All Star”. 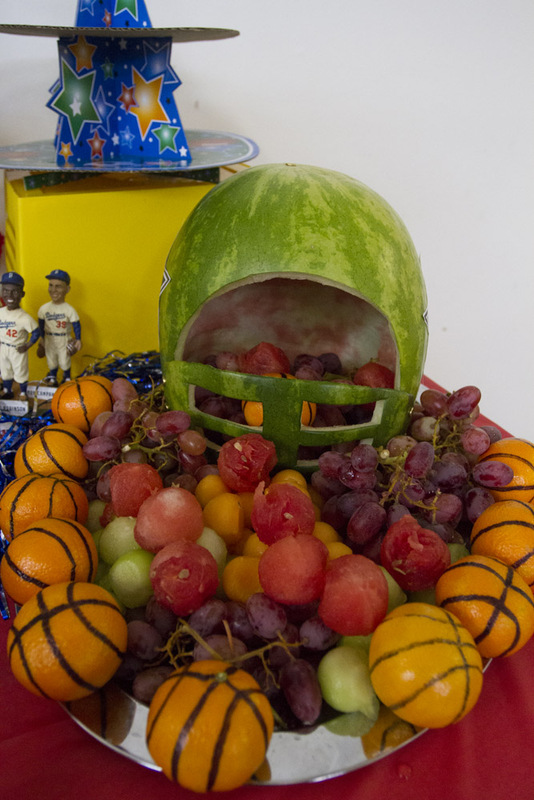 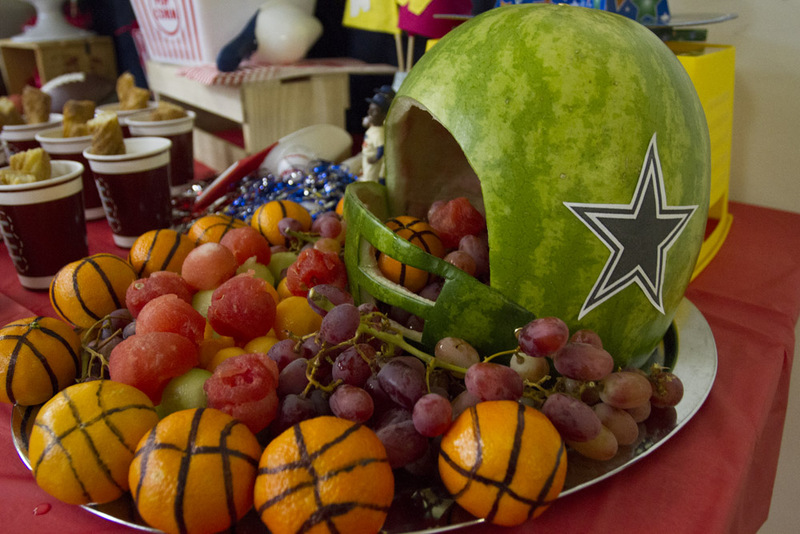 A hand carved football helmet from a large watermelon was the perfect detail to our fruit tray. 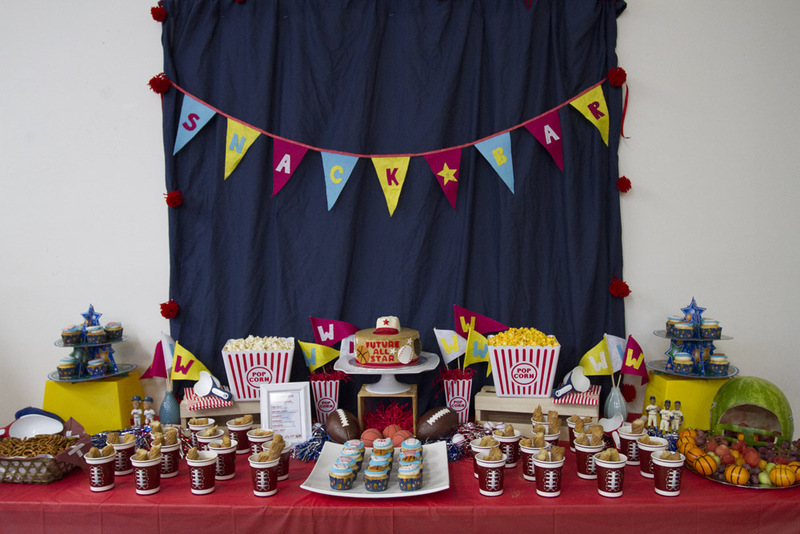 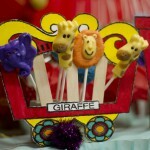 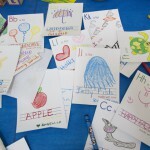 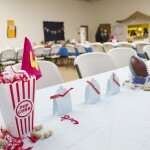 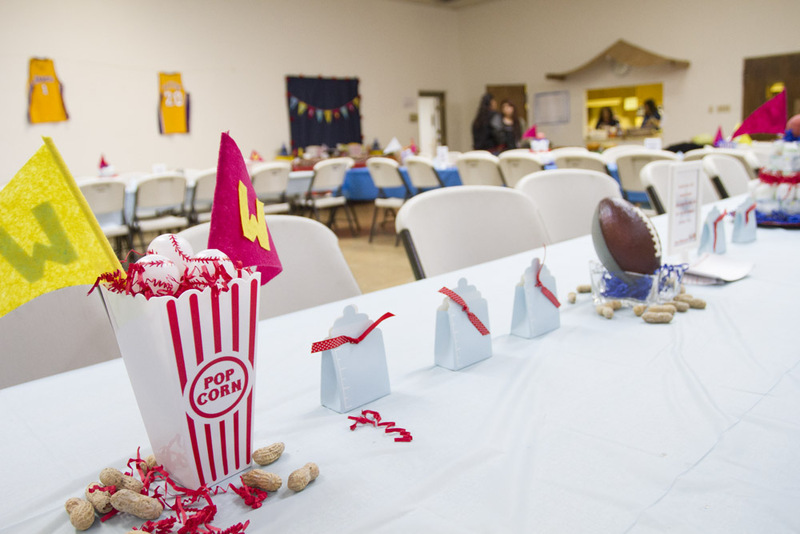 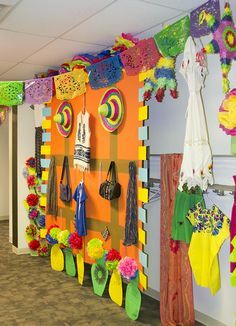 A Handmade snack bar banner and team flags with the baby’s first initial brought a pop of color to the table. 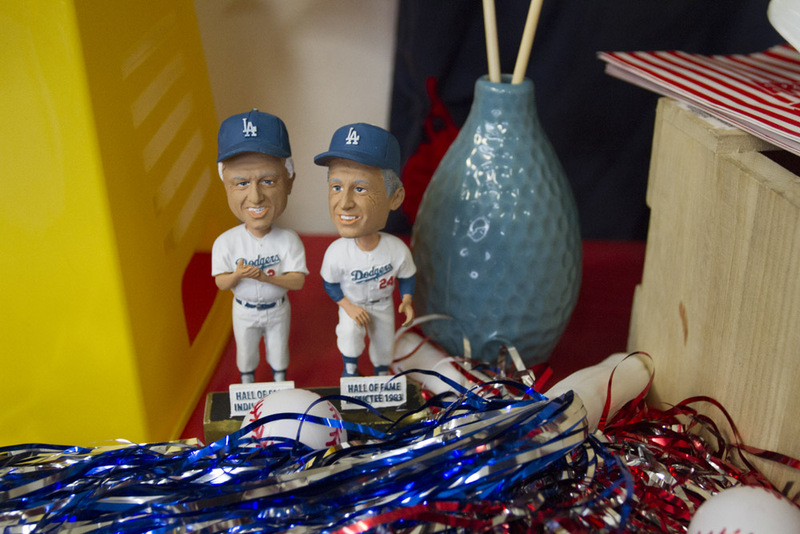 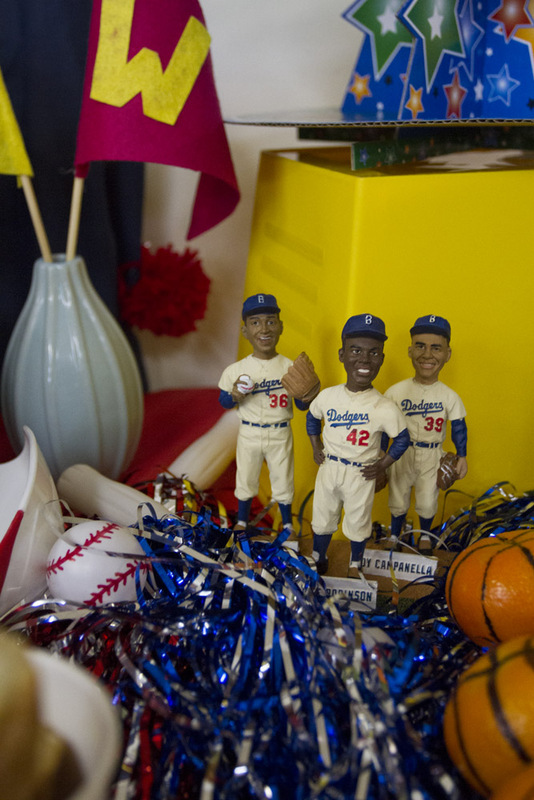 Dad-to-be offered his Dodger bobble heads to incorporate his favorite baseball team to the shower. 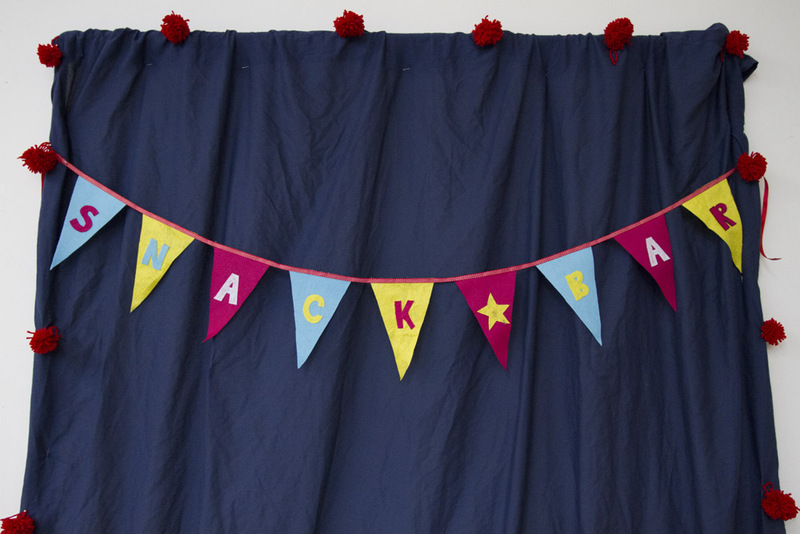 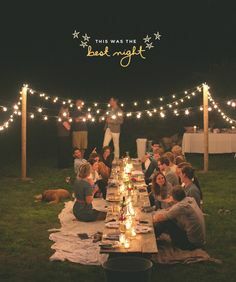 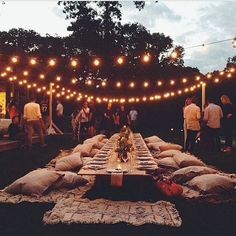 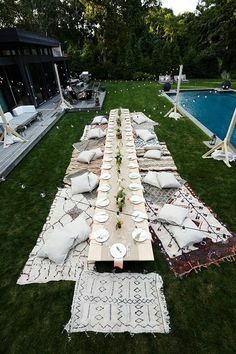 By the end of the day, not one “snack” was left in sight. 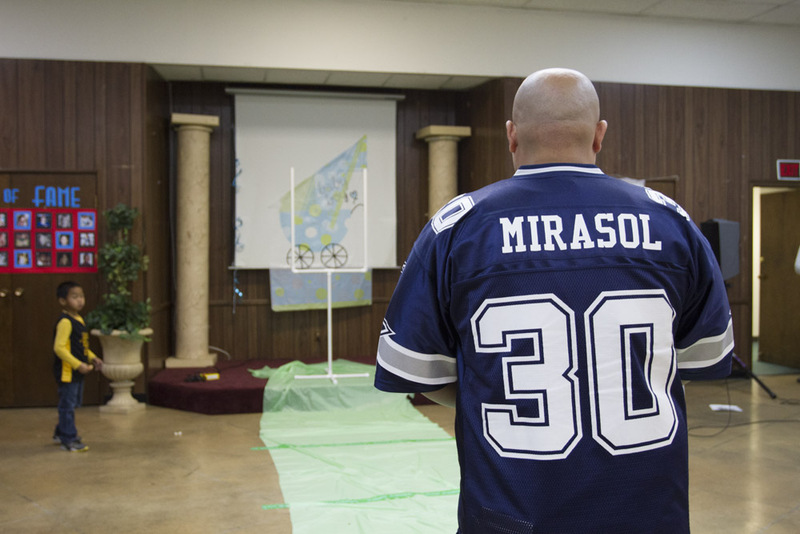 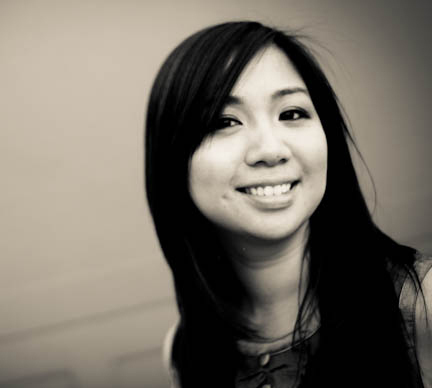 Guests left with full bellies and happy hearts awaiting the arrival of team Mirasol’s newest member.